MIAMI - A passenger on a Miami flight bound for Chicago was removed from the airplane Sunday night after getting into a fight with another passenger. American Airlines released a statement saying a "disagreement occurred between two passengers" on flight 2446. According to the statement, the flight was still at the gate when flight attendants asked the "instigating passenger" to deplane and he refused. The airline said the crew followed procedure and began deplaning, but that's when a physical altercation involving the "instigating" passenger occurred. In videos given to Local 10 News by passengers on board, the man was being combative with flight attendants and Miami-Dade police officers who were taking him into custody. Police later identified him as Jacob Garcia, 28. Witnesses said Garcia had been rude to a couple on board the flight. They said after he was moved to a different seat by flight attendants, he began using racial slurs. 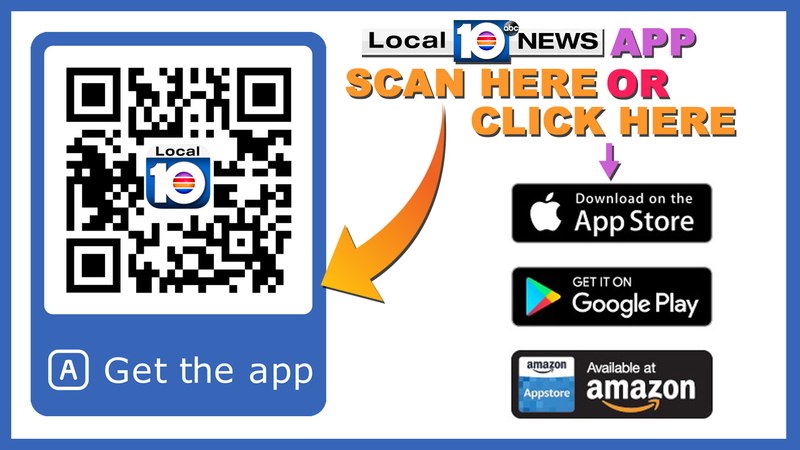 Passenger Adisak Pochanayon told Local 10 News that the racial slurs were directed at a security guard that had been brought onto the plane in an attempt to resolve the conflict. "He screamed, 'My people were building civilization while you monkeys were still in trees,' and that really upset a couple other passengers," Pochanayon said. "And there were a couple of passengers, one of them standing in front of me saying, 'Well, we want to get off the plane. We don't want to be on the plane with this racist.'" 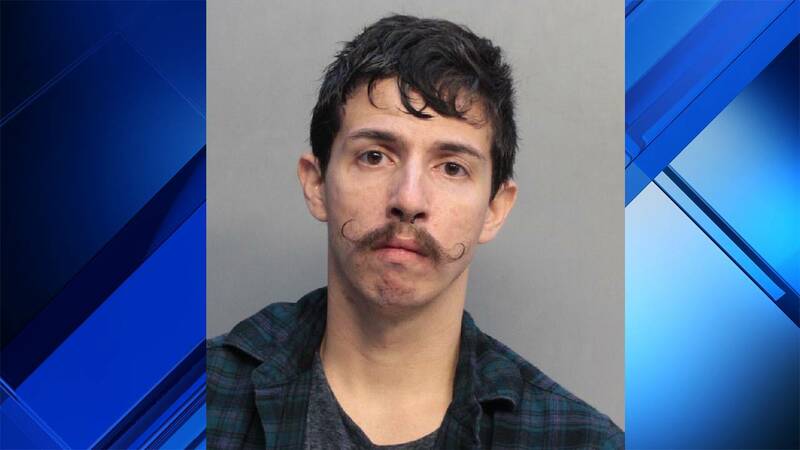 According to an arrest report, Garcia initially touched the female passenger without her permission and screamed and insulted the woman and her boyfriend as an airline manager attempted to solve the situation by moving Garcia to another seat. In the videos, Garcia repeatedly asked why he was being removed from the plane as passengers asked for him to be removed and even clapped when he was finally taken off. "What is the reason? Why are you removing me from this plane?" he asked in one of the videos. Police used a Taser on Garcia multiple times as he kept resisting and pulling away from officers, the arrest report stated. He was eventually escorted off the plane, but collapsed to the ground in the terminal and continued to struggle with officers, authorities said. Police said Garcia reached for an officer's handgun at one point and kicked the driver's side rear window of a police vehicle, causing about $150 in damage. American Airlines said the plane departed about an hour late as a result of the incident. Garcia was arrested on charges of battery, attempt to deprive an officer of their means of protection, disorderly conduct and resisting an officer without violence.